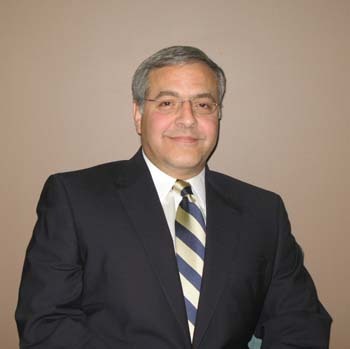 Joseph F. Amato, M.D. was born and raised in Ohio. He has a B.S. in chemistry from Bethany College in 1981 and his M.D. in 1985 at The Ohio State University. His residency was at St. Ann’s and Riverside Methodist Hospitals. Dr. Amato is married and has two daughters.